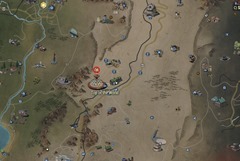 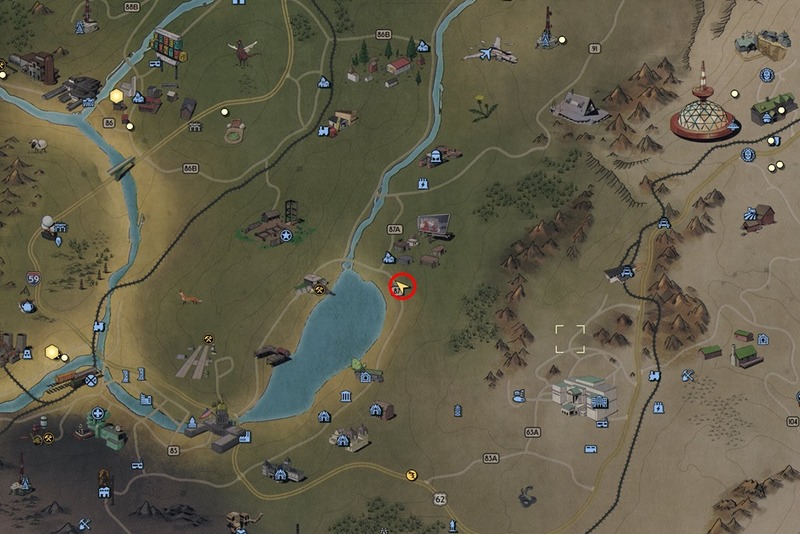 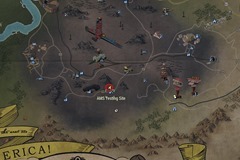 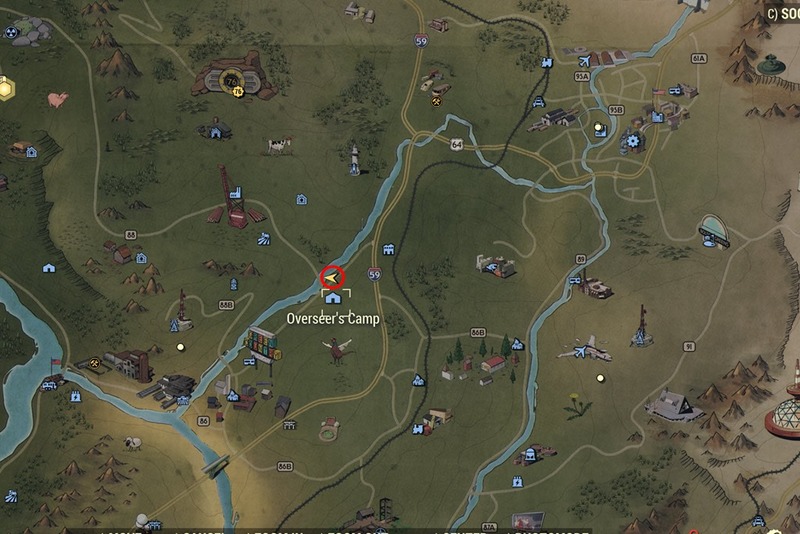 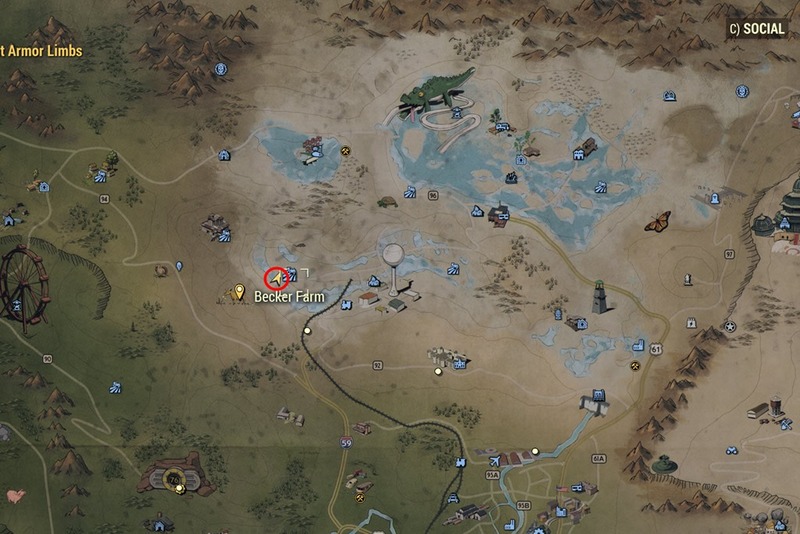 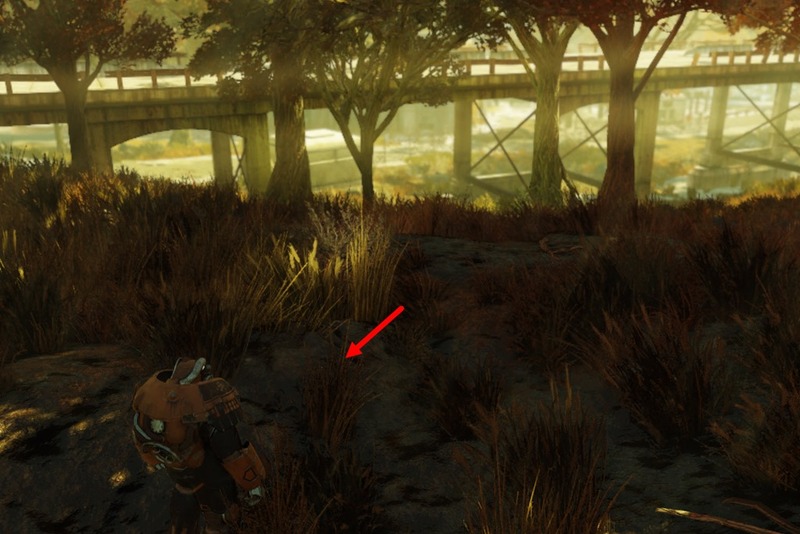 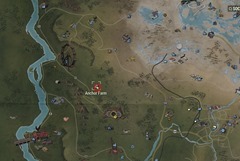 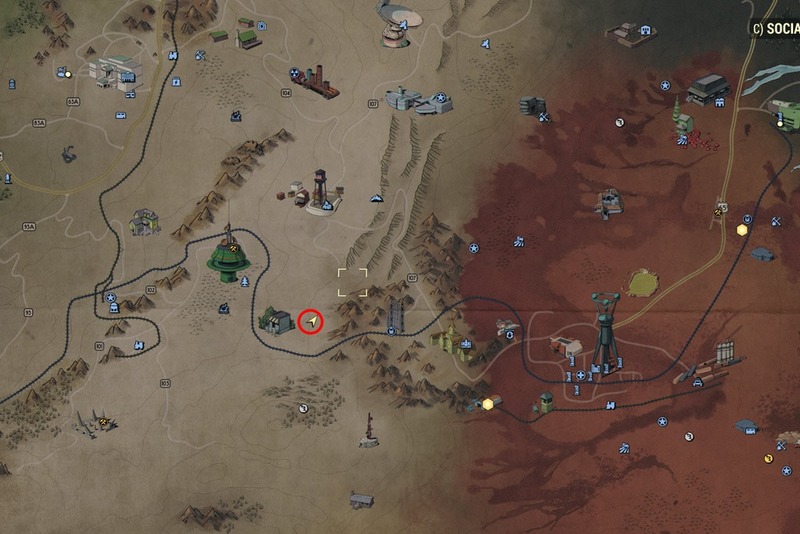 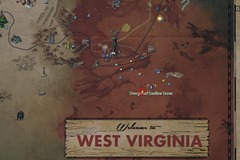 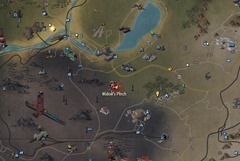 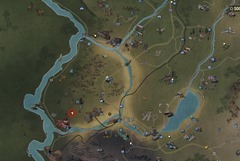 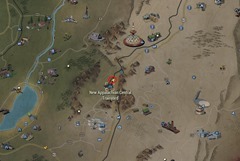 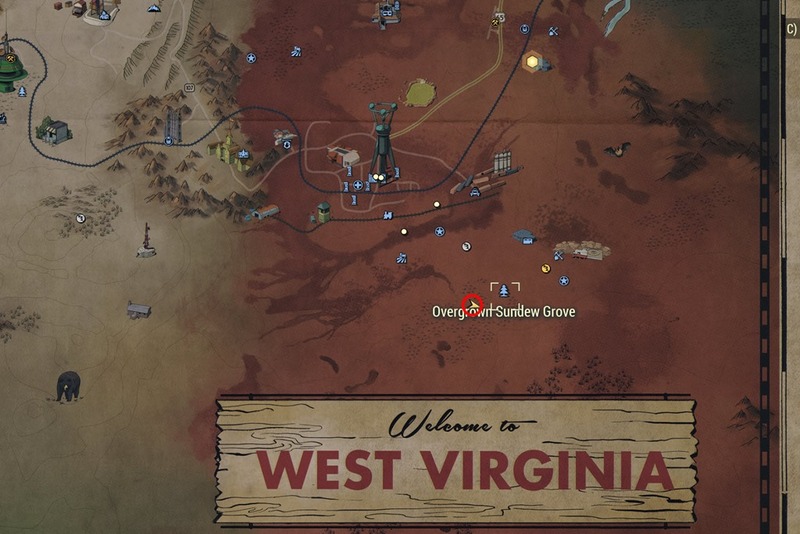 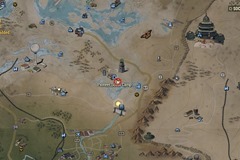 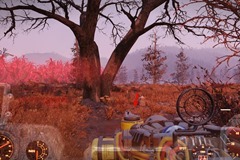 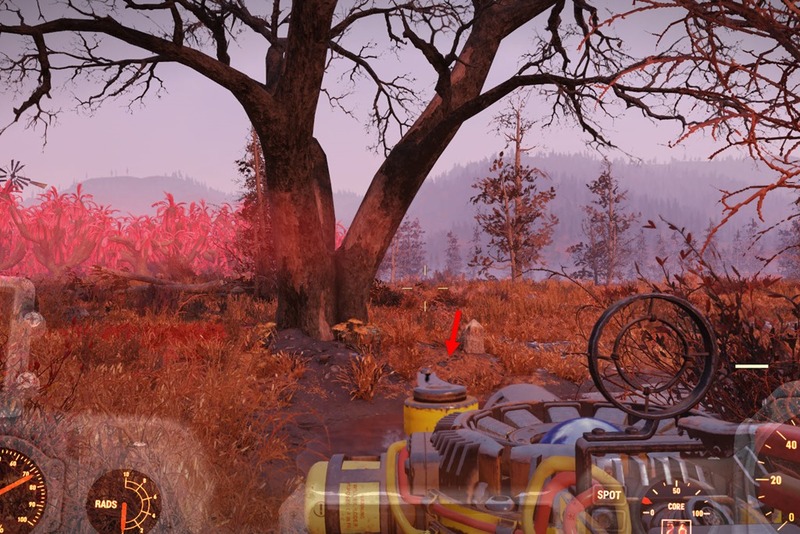 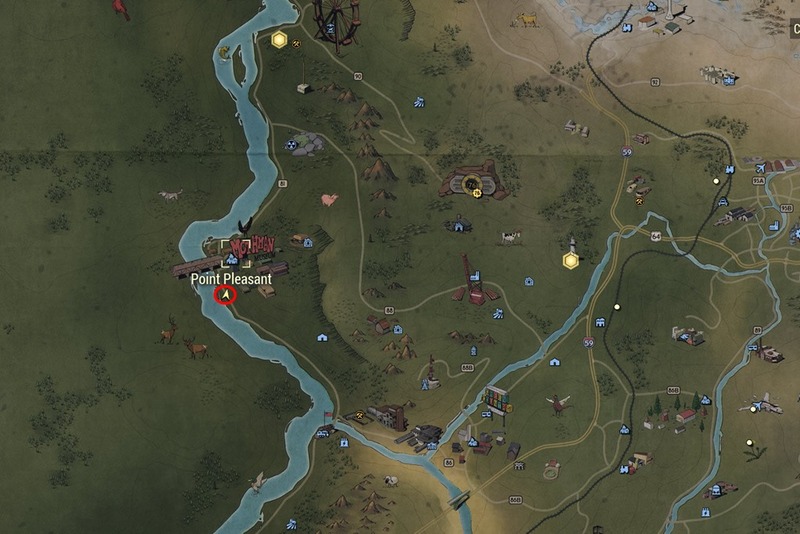 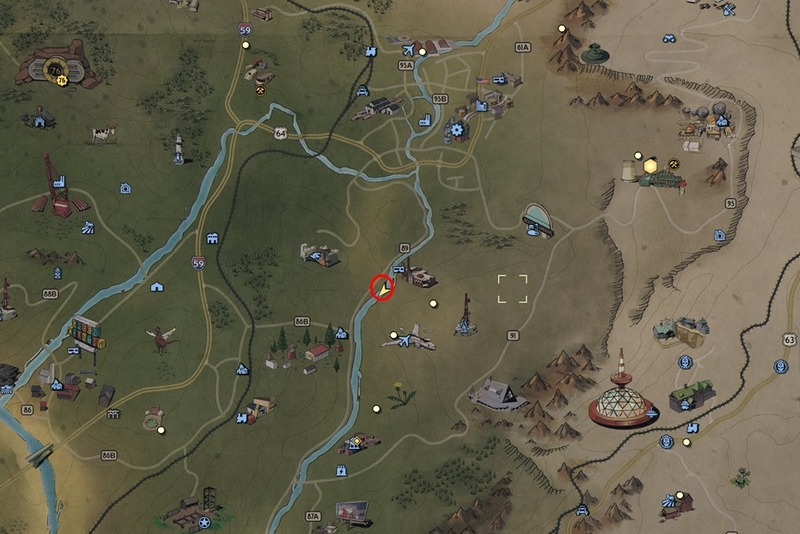 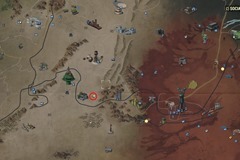 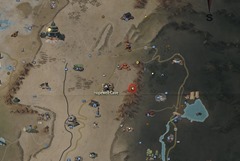 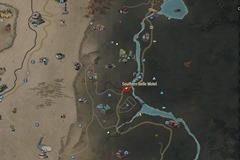 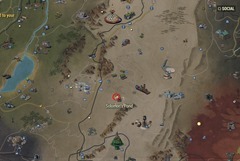 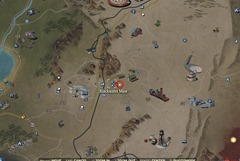 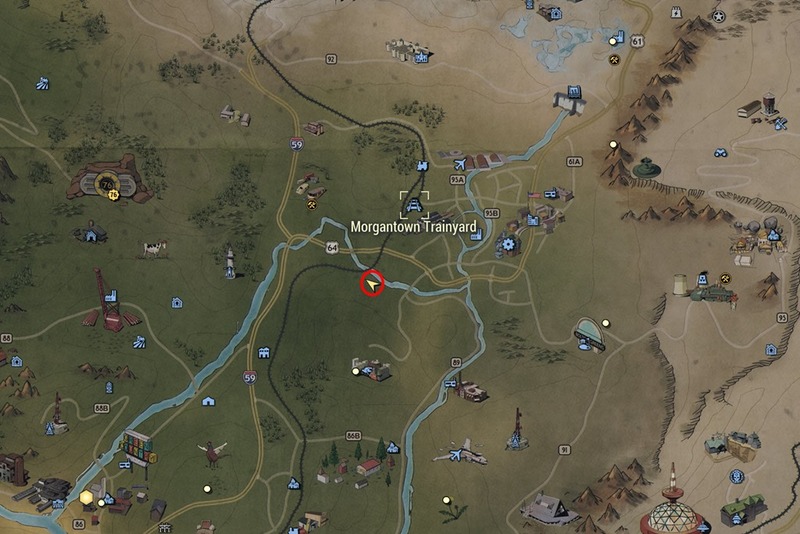 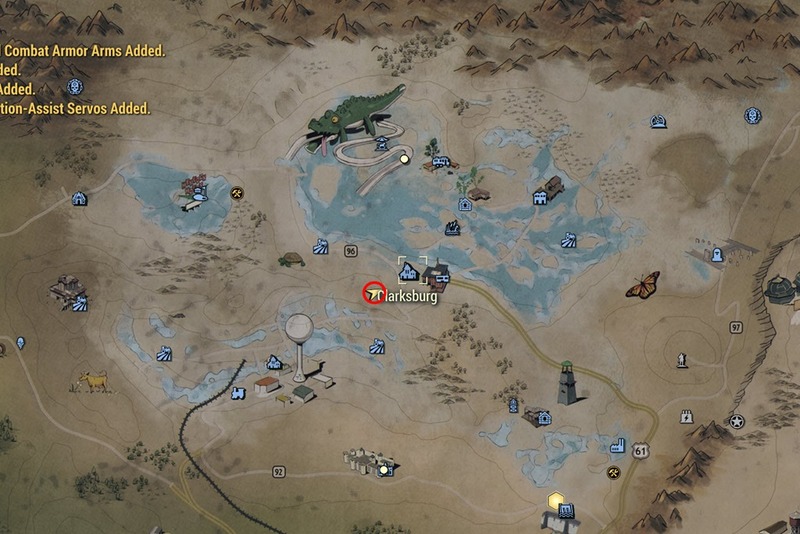 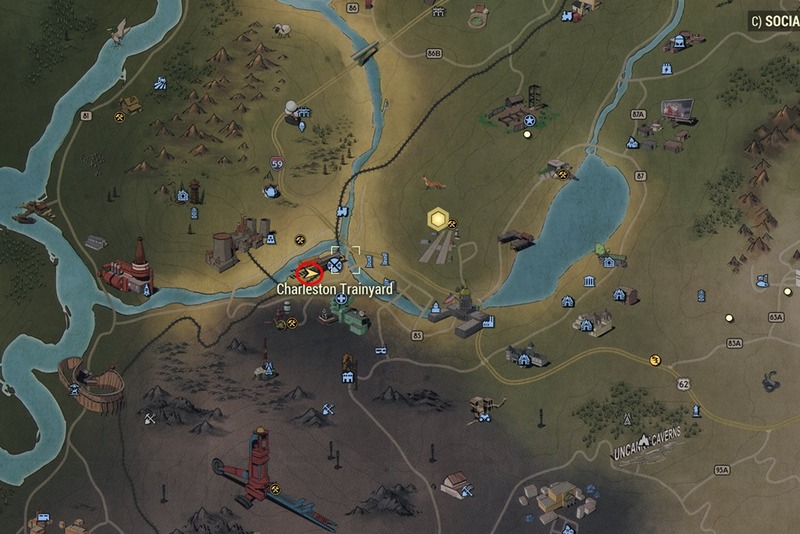 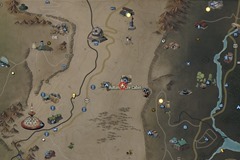 The complete guide to all Fallout 76 Treasure Maps and their treasure locations. 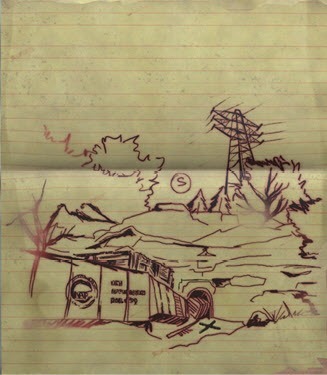 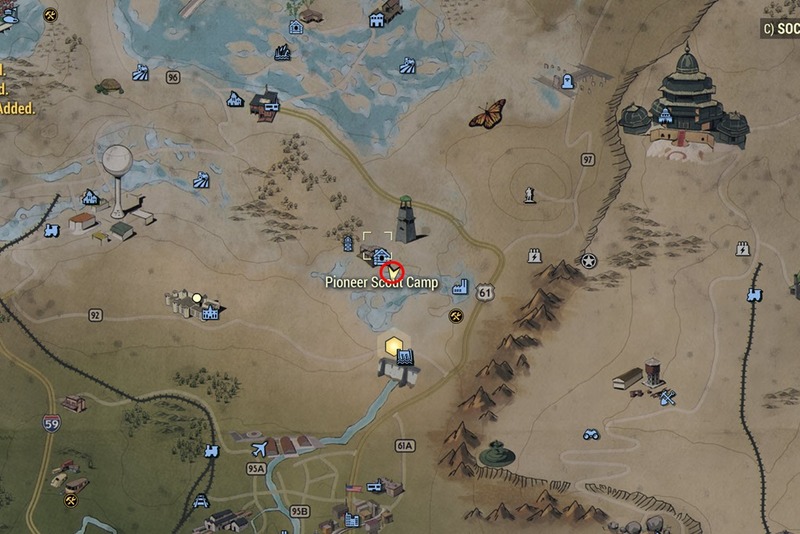 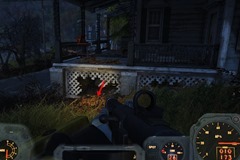 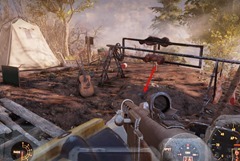 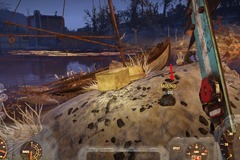 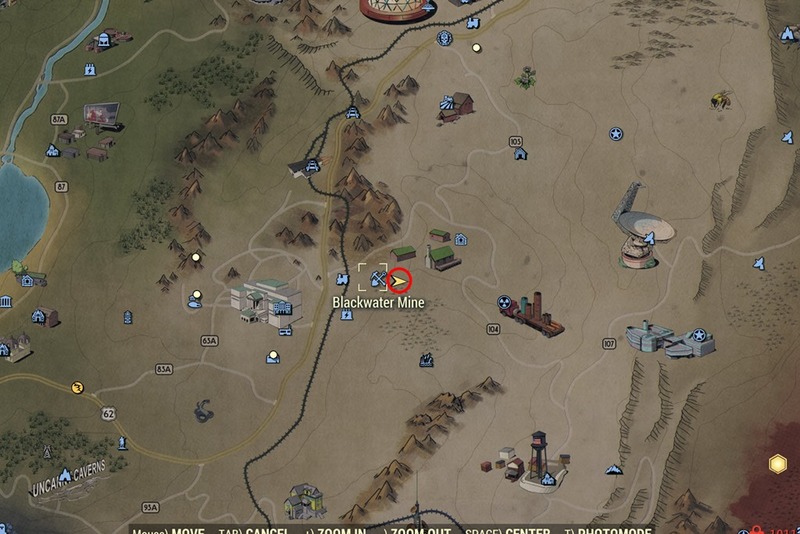 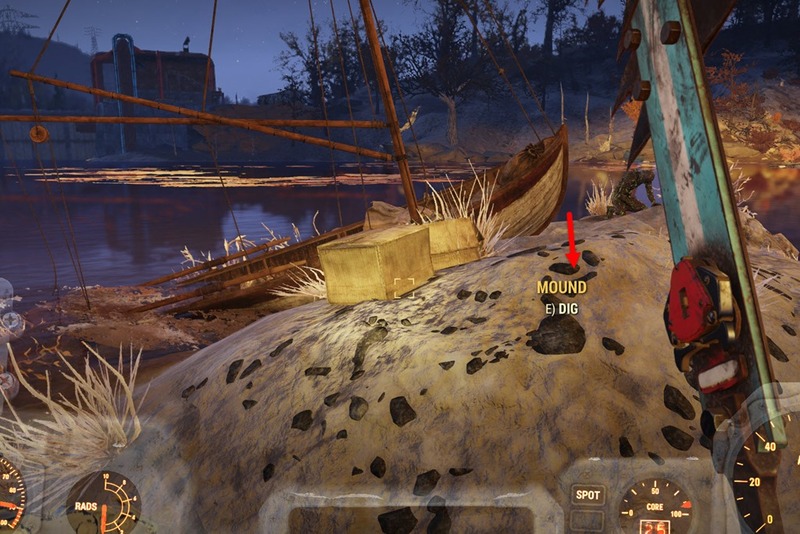 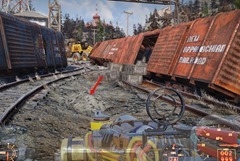 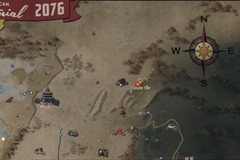 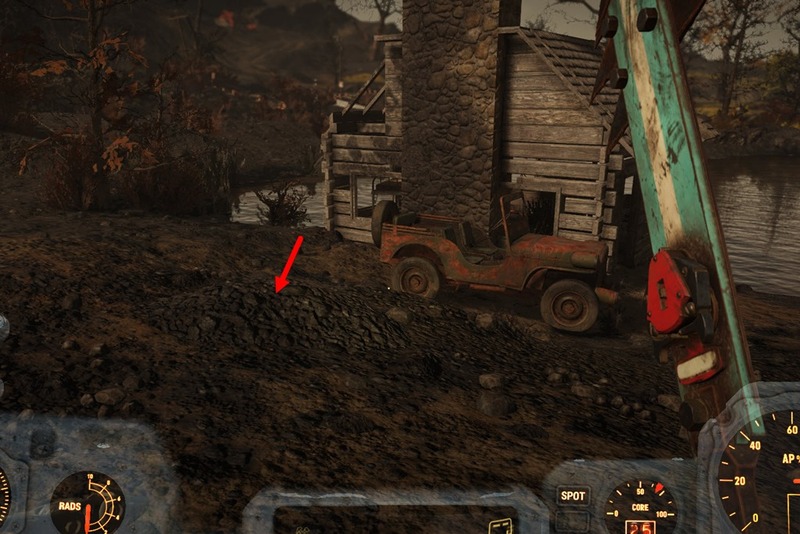 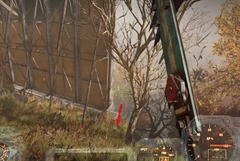 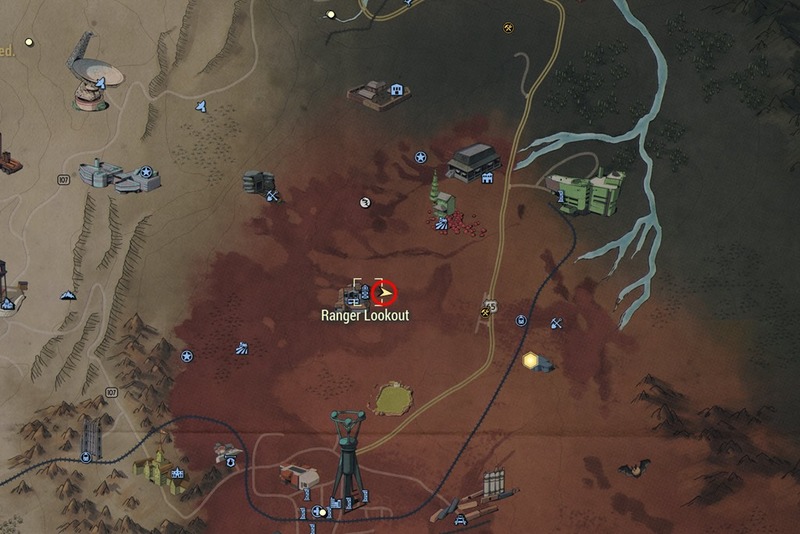 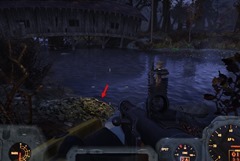 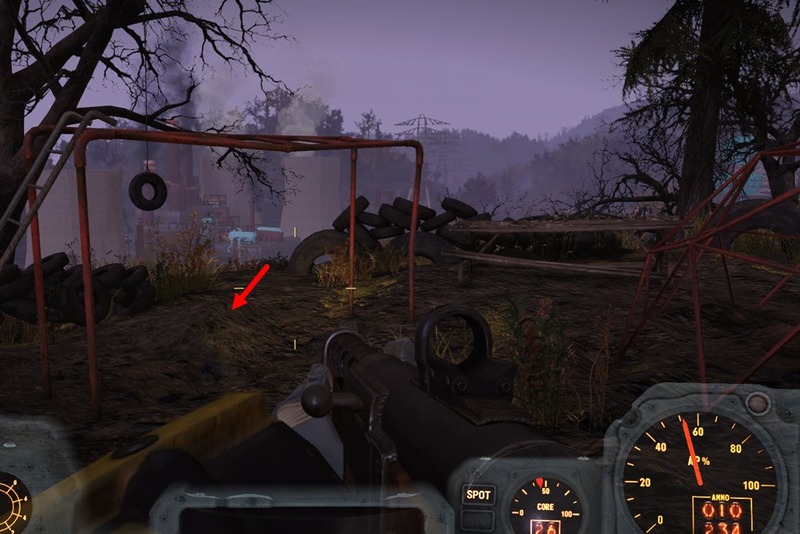 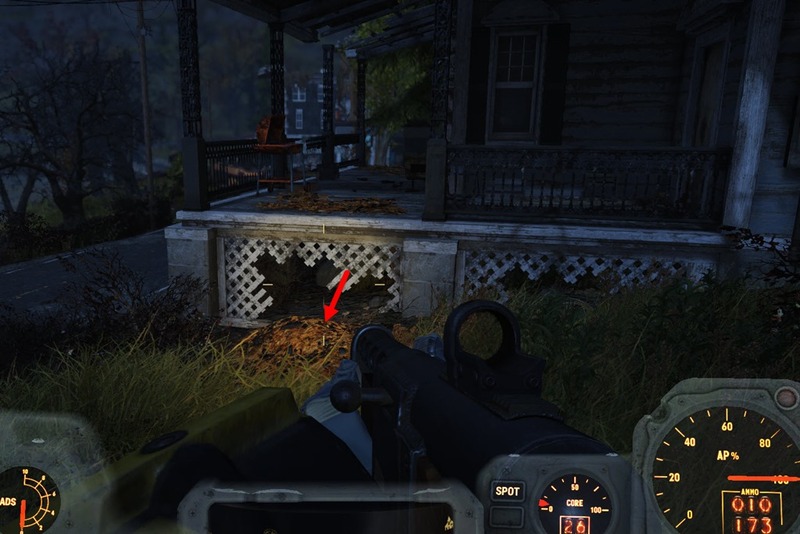 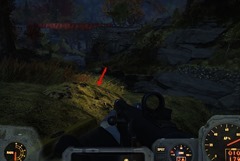 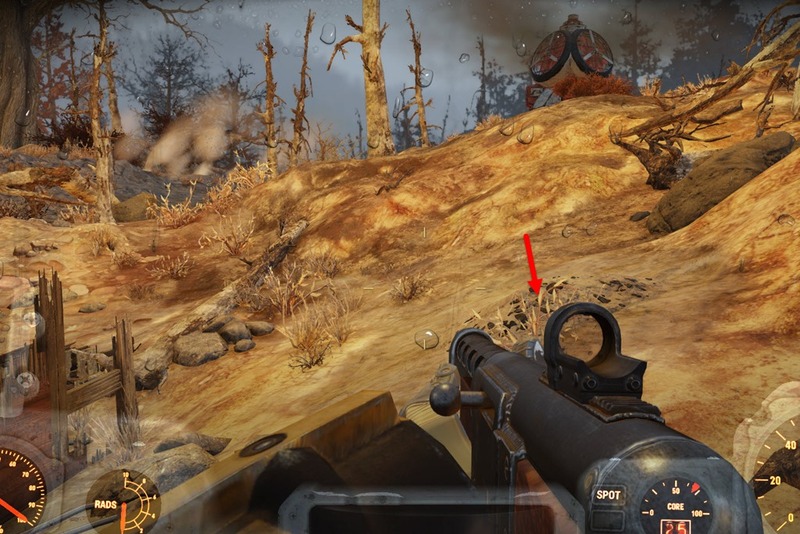 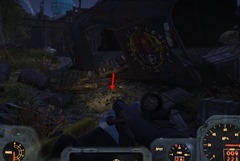 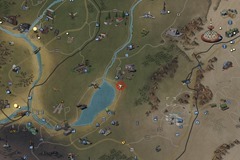 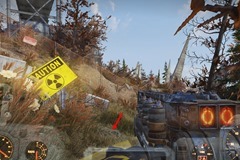 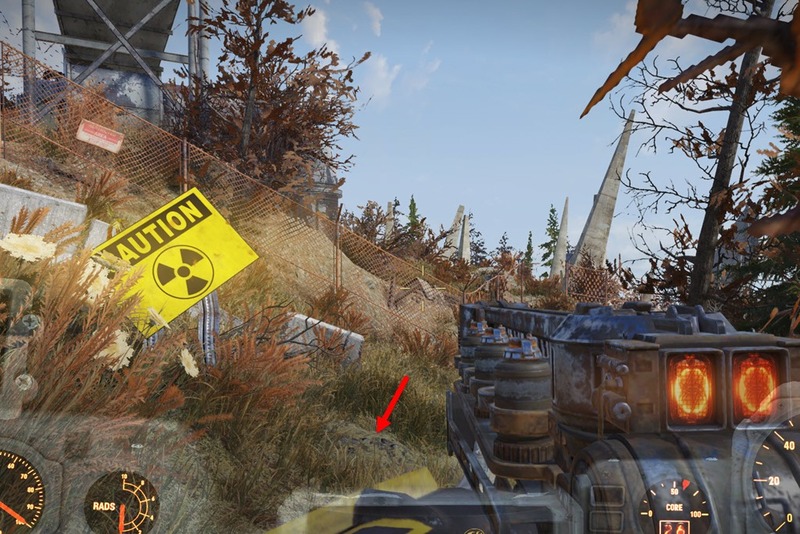 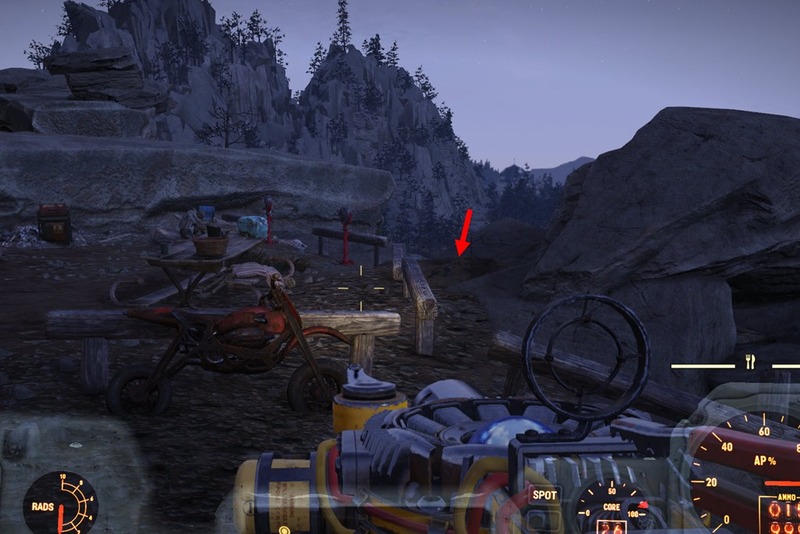 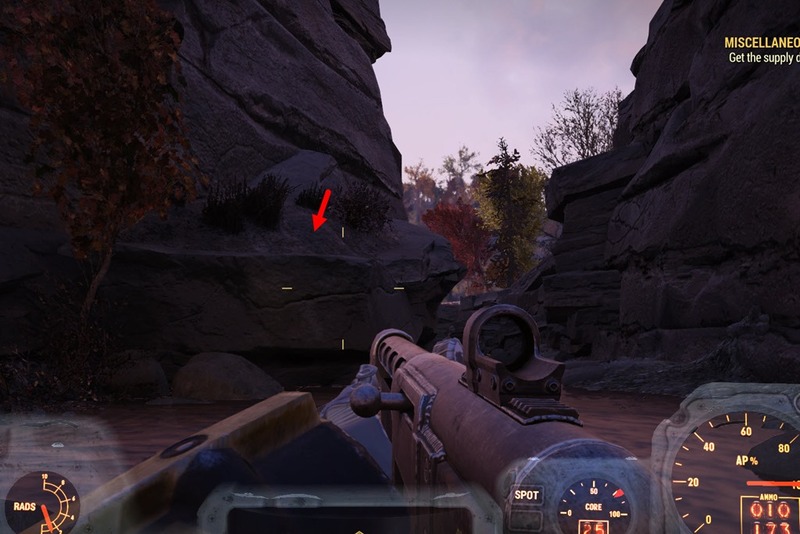 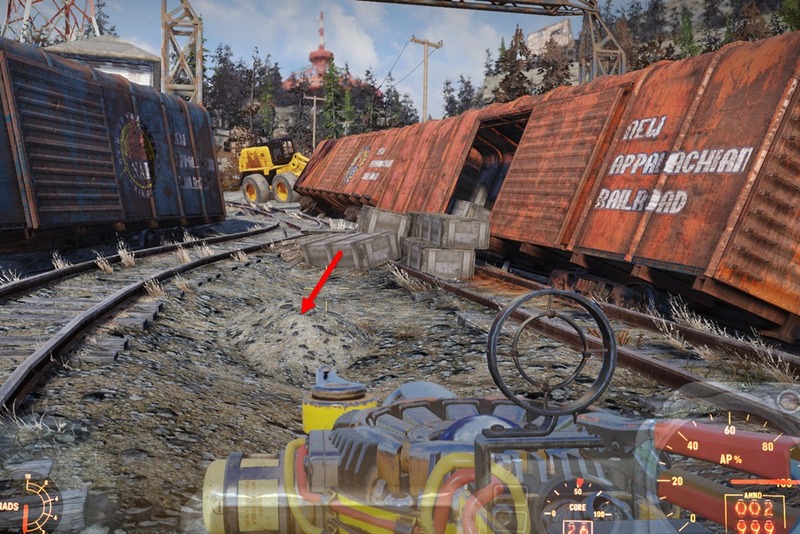 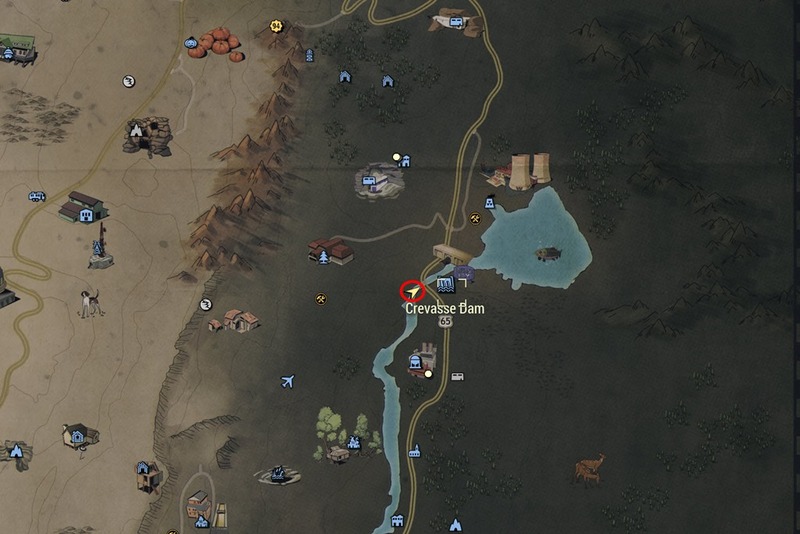 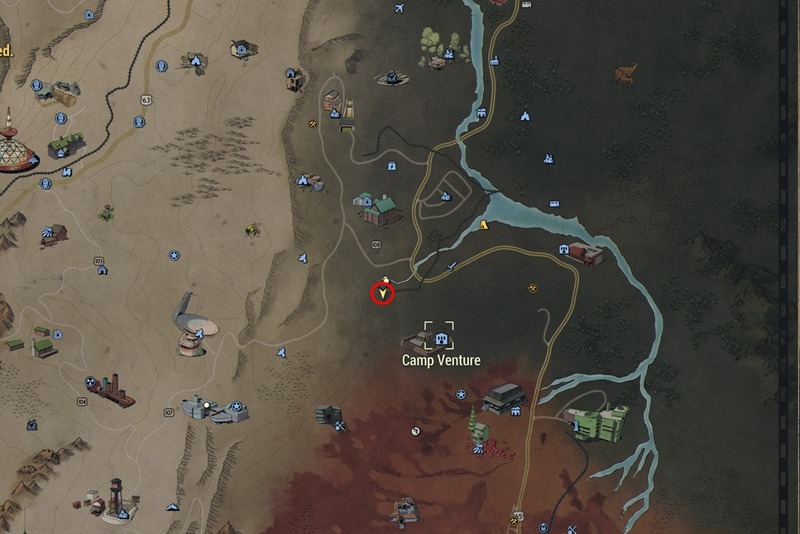 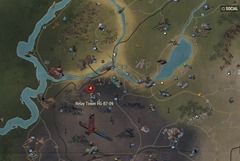 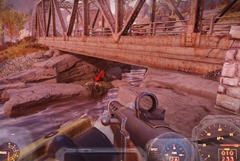 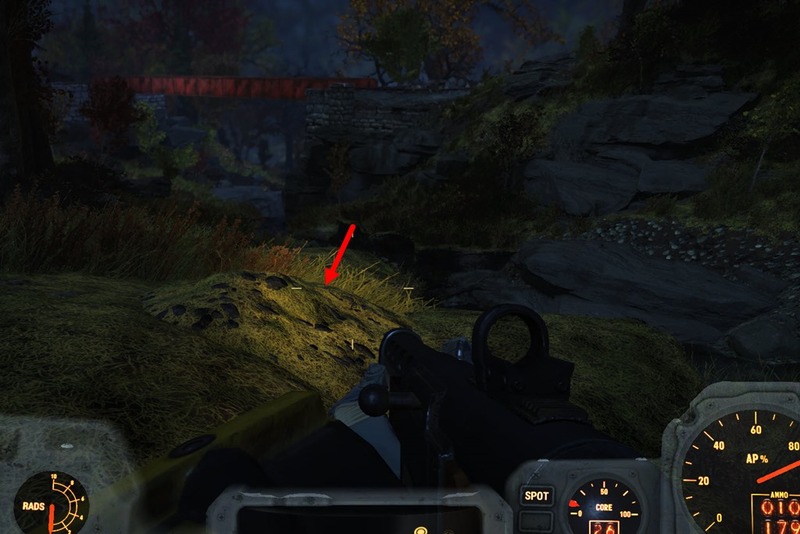 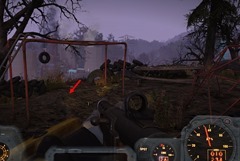 From time to time while looting containers and enemy corpses, you will find Fallout 76 Treasure maps. 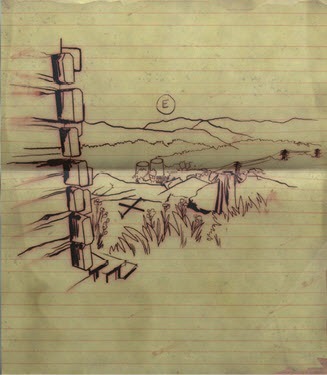 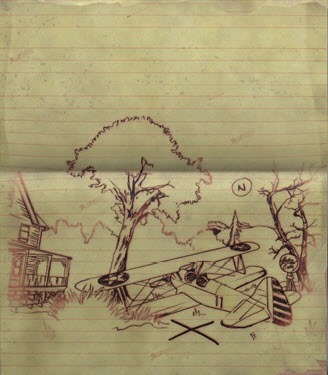 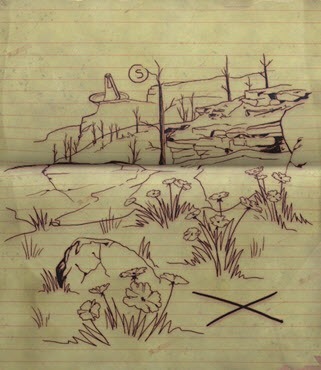 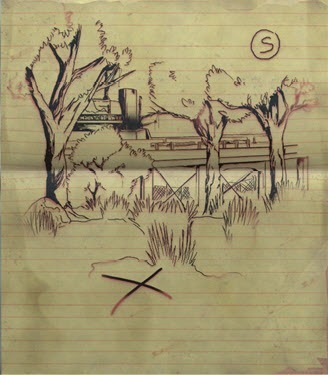 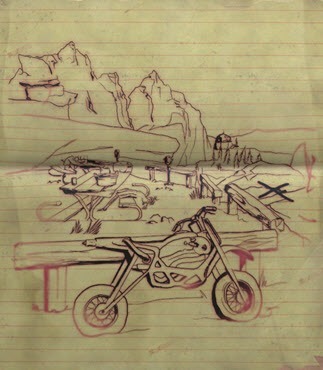 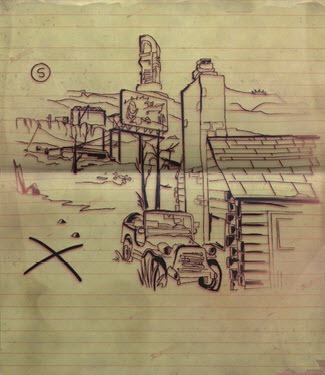 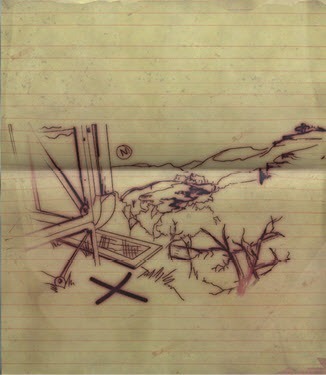 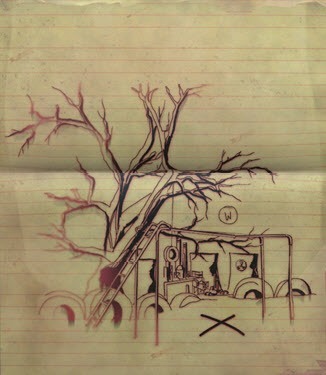 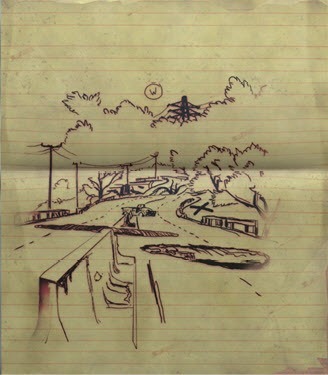 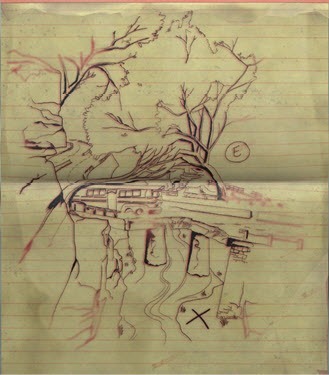 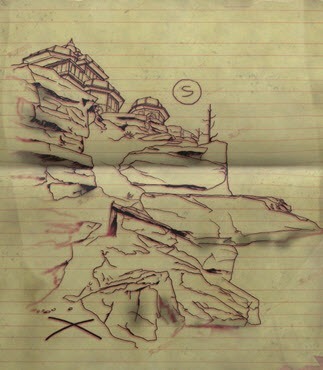 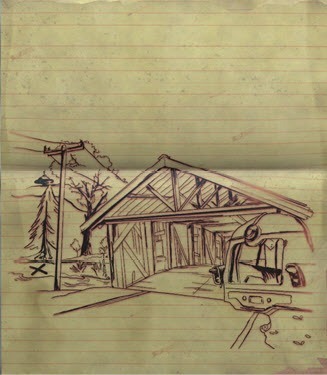 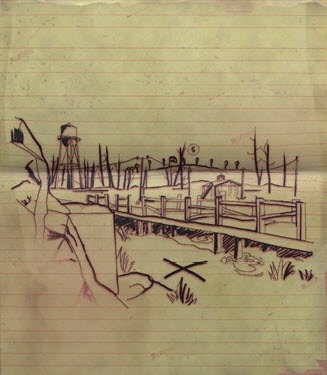 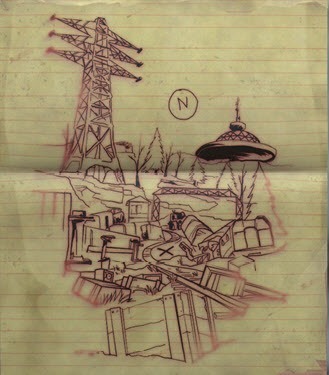 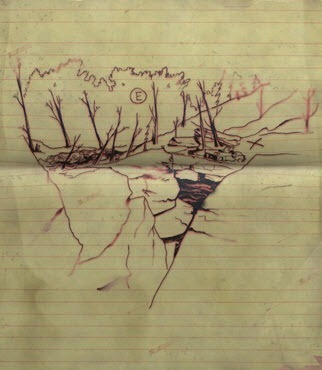 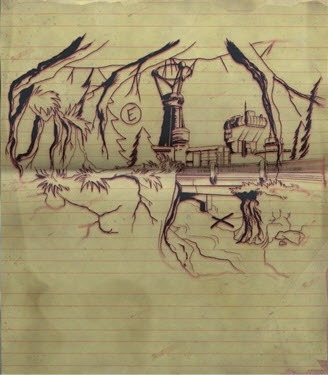 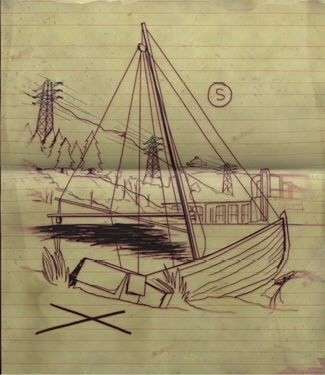 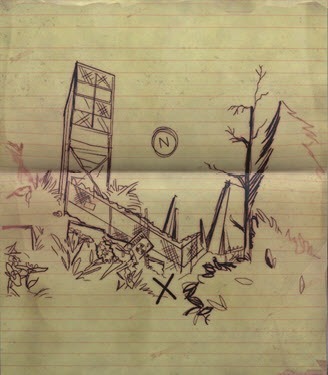 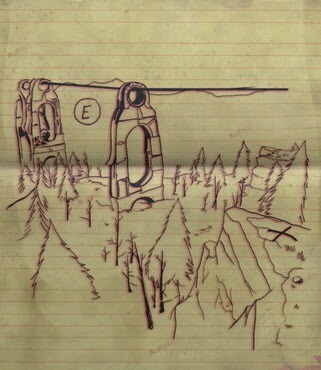 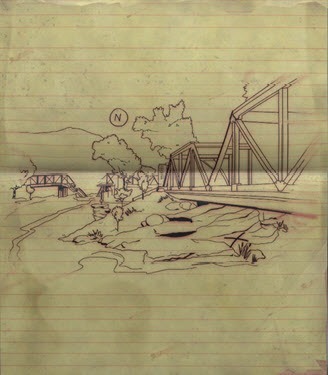 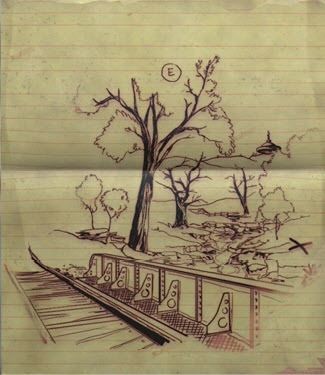 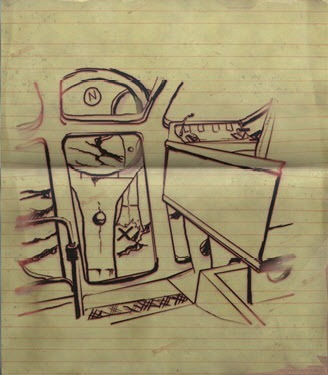 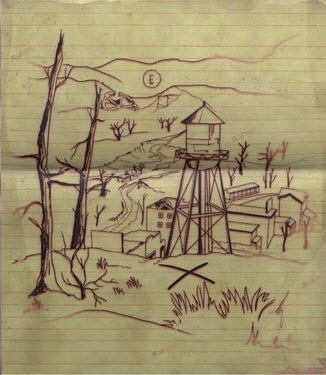 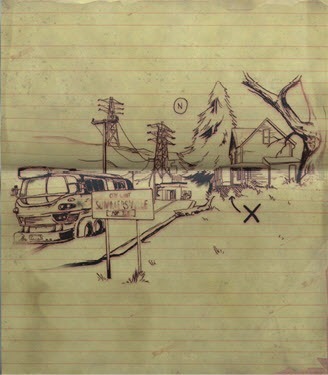 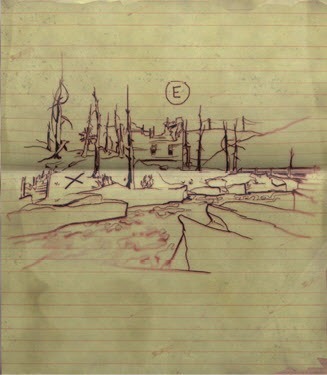 These maps have a simple sketch on them that will lead you to a small cache of items with X marks the spot. 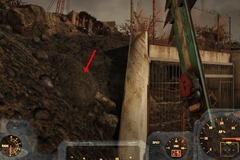 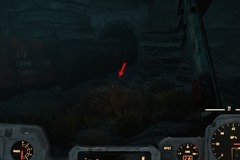 Once you reach the X, you just need to use the activate button on the ground to dig up the treasure. If you have party members nearby, they will receive the treasure as well. 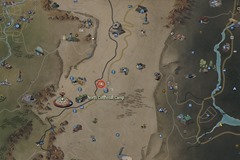 You must have the corresponding treasure map to be able to dig up its treasure. 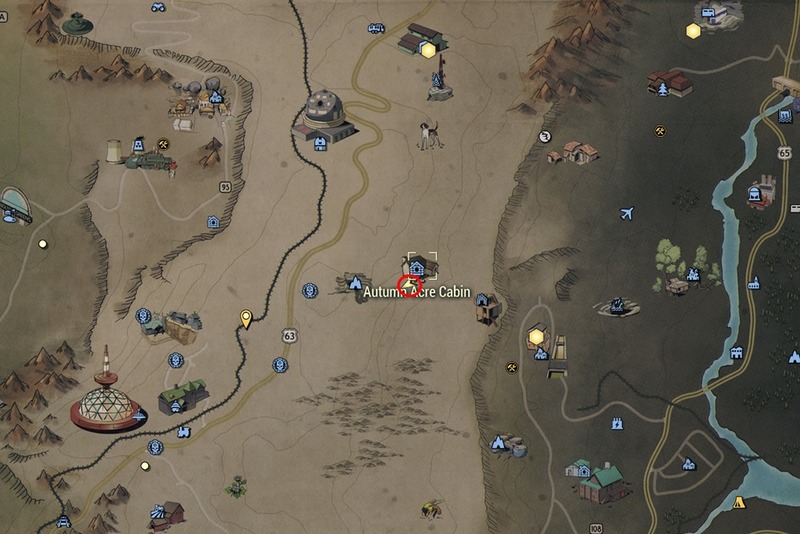 These treasure maps will give you a variety of loot – armor, crafting plans, aid, ammo etc.If you have multiple treasure maps of the same location, you can dig multiple times. 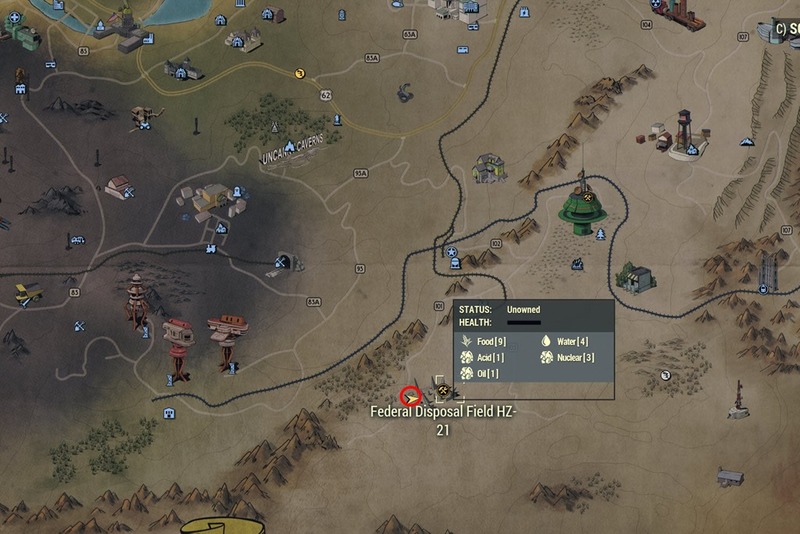 You do not need a shovel to dig. 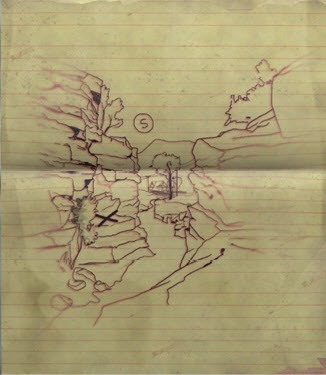 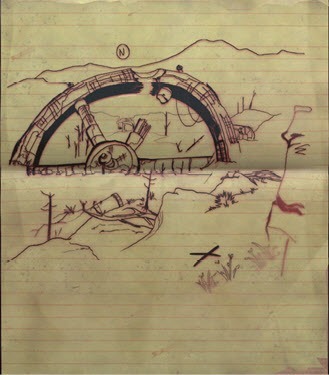 The corresponding treasure maps themselves are all you need. 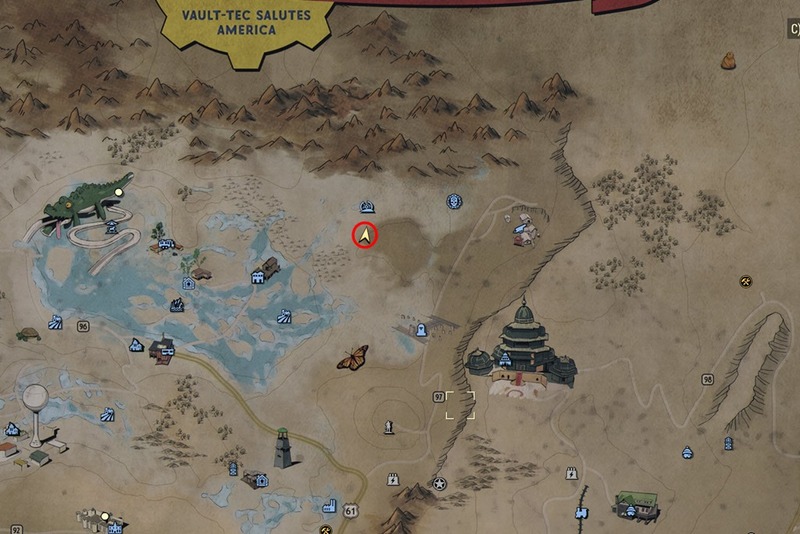 It is recommended you do the treasure maps at higher levels so you can get level 50 loot. 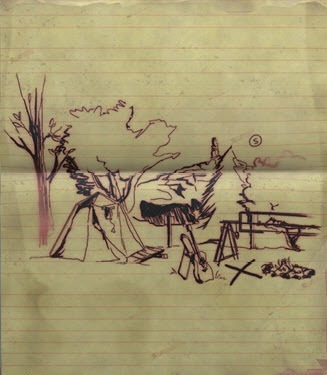 SW of Camp Adams, mound under the firepit with the roasted meat. 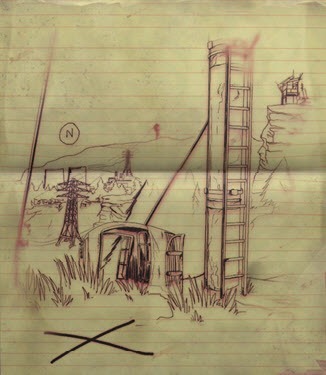 NW of Relay Tower HG-B7-09, mound under the monkey bars. 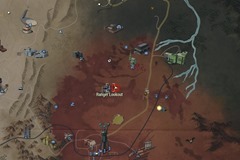 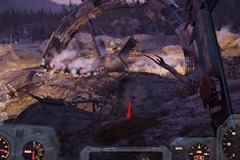 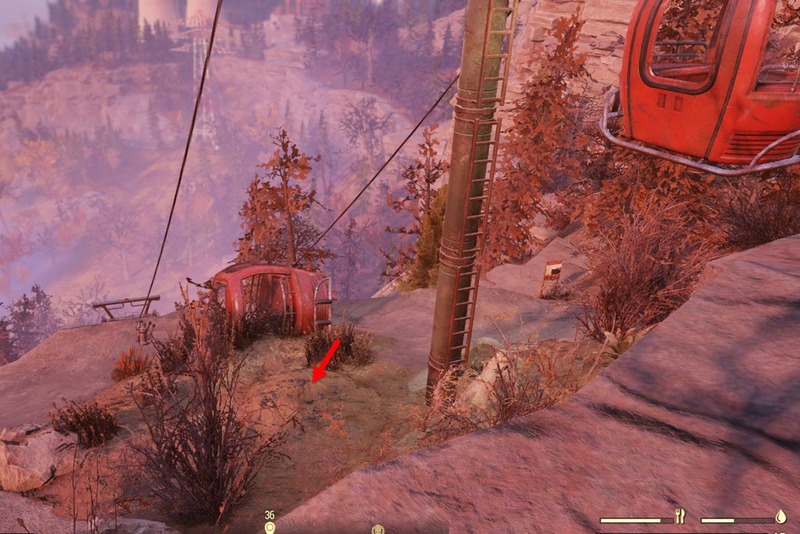 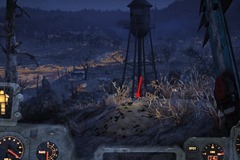 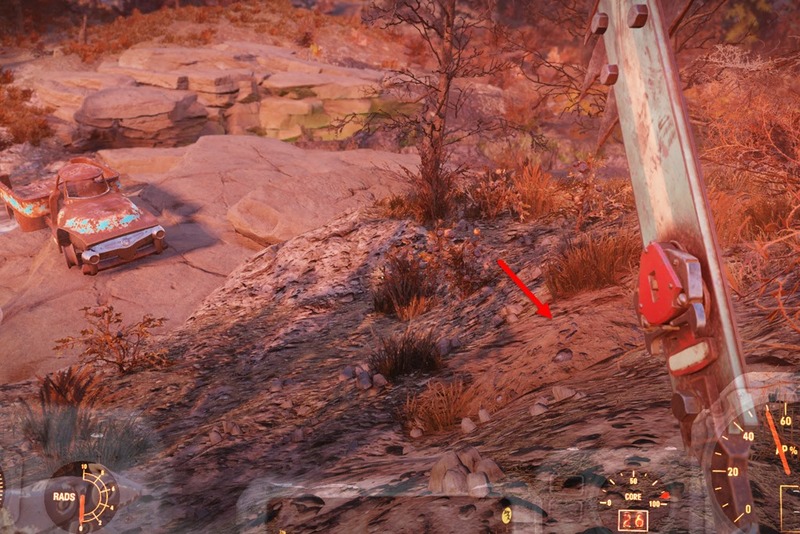 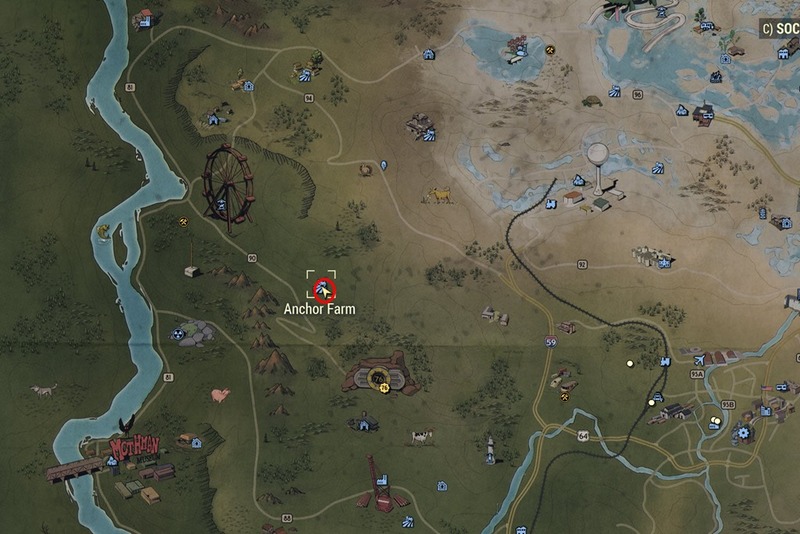 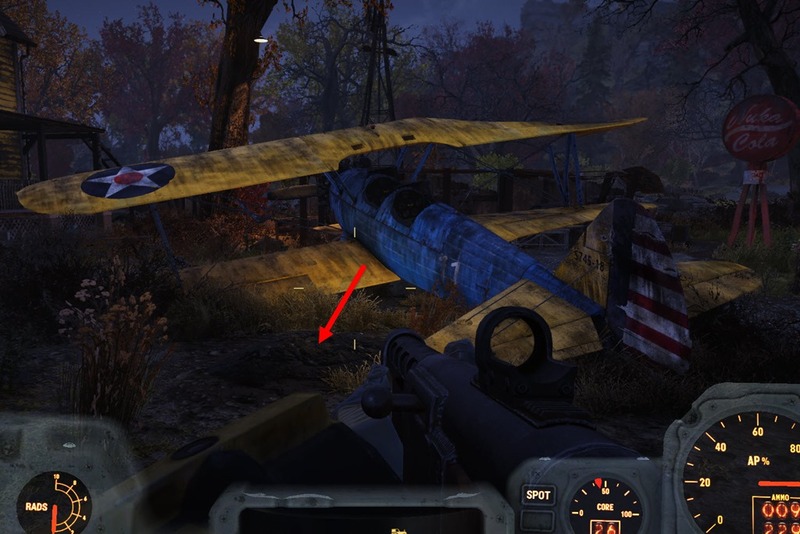 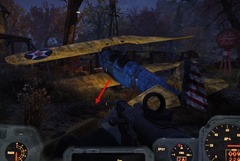 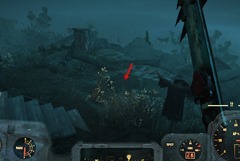 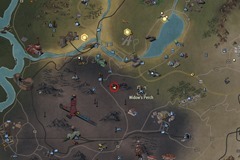 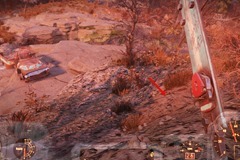 Anchor Farm NW of Vault 76, mound by crashed airplane tail. 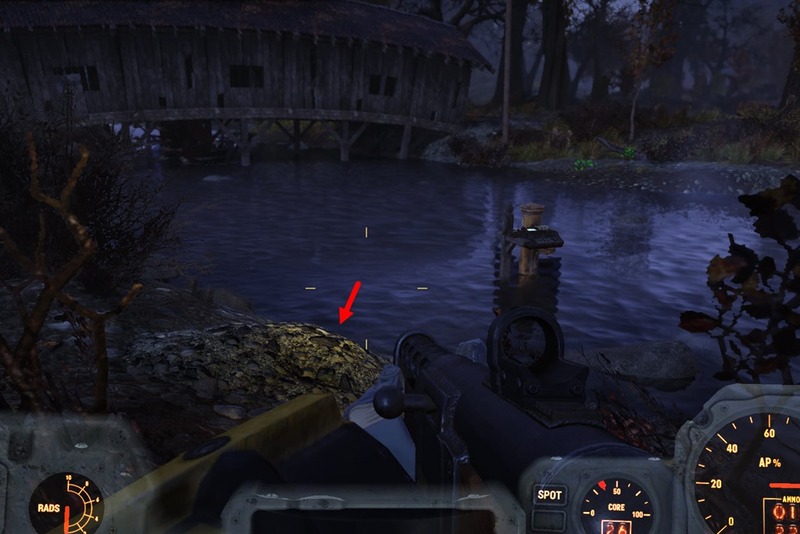 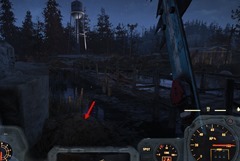 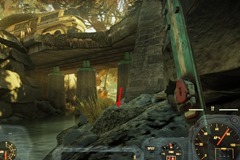 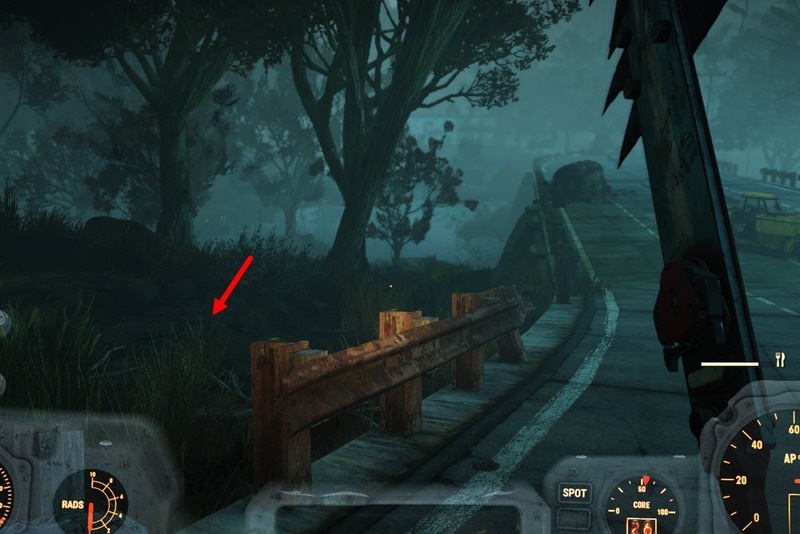 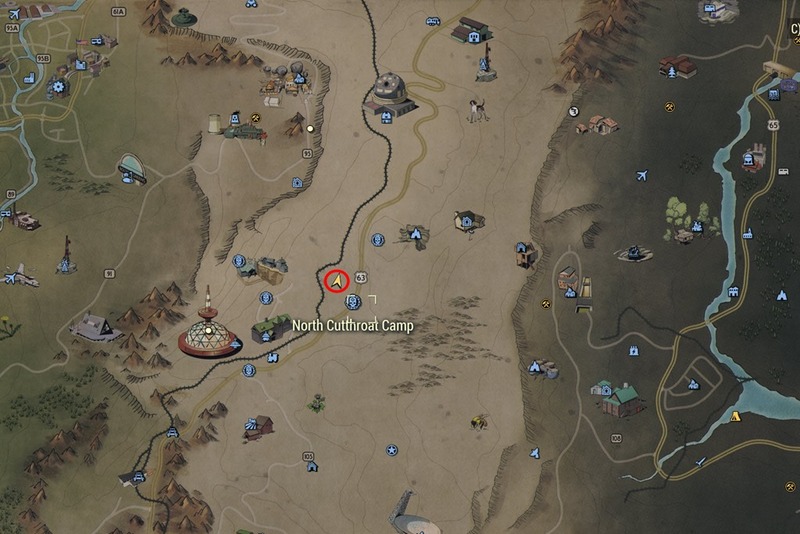 North of Overseer’s Camp, next to the water sensor. Widow’s Perch, right side of the billboard looking from the back. 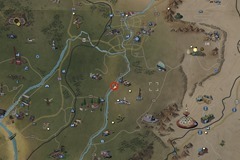 Just SE of Summerville, near one of the houses. Near Greg’s Mine Supply, facing away from it. 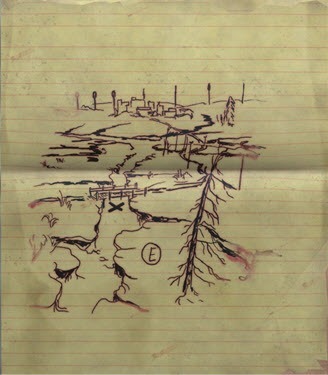 This one is misnamed and should be Ash Heap Treasure Map #2 as there are only two treasure maps in Ash Heap. 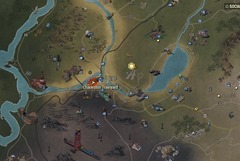 It is just west of Widow’s Perch. 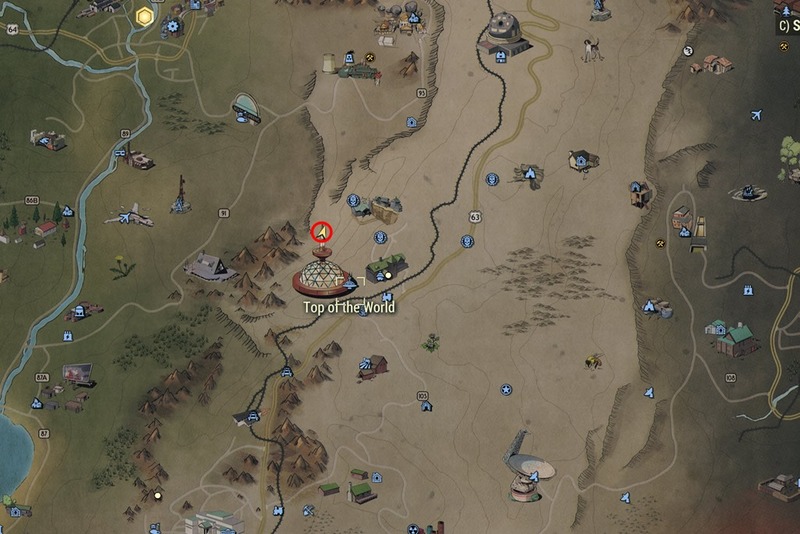 North of Top of the World, just near the ski hill sign with three directions. 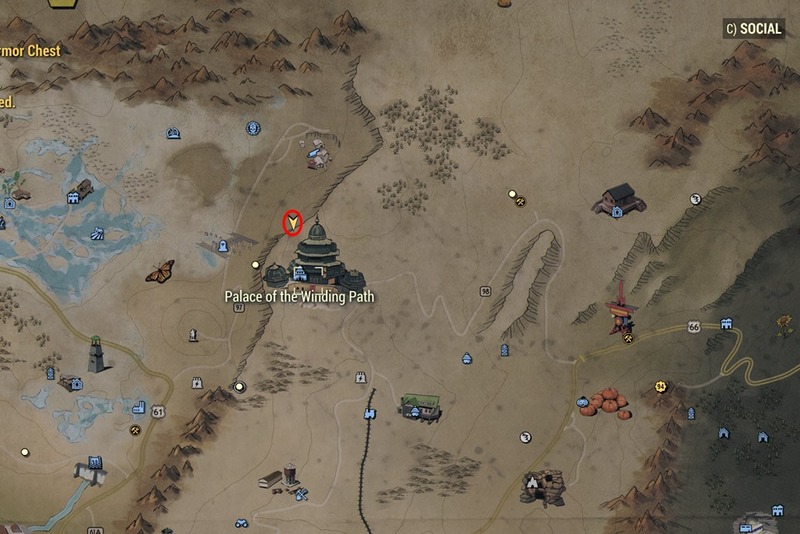 North of Palace of Winding Paths, a bit down from the cliff top. 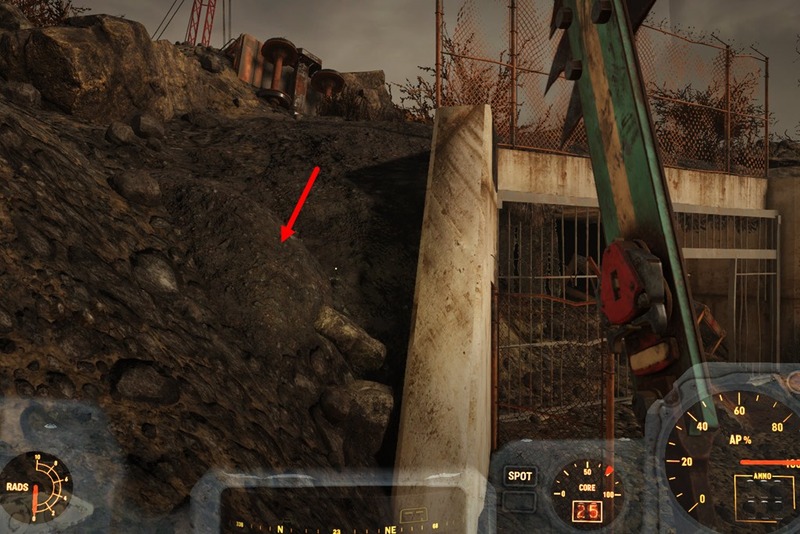 This one is a bit tricky to find as it is one of many ledges looking towards the towers in the area. 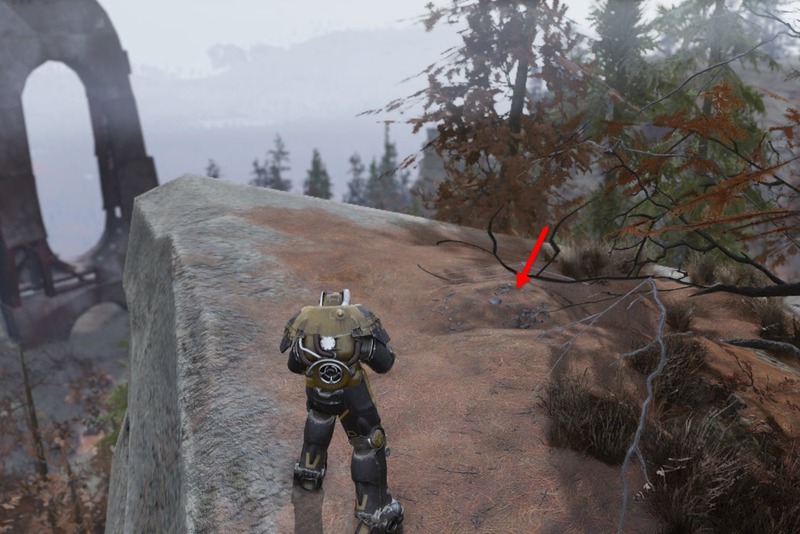 You have to drop down about 2-3 ledges to reach it. 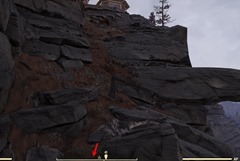 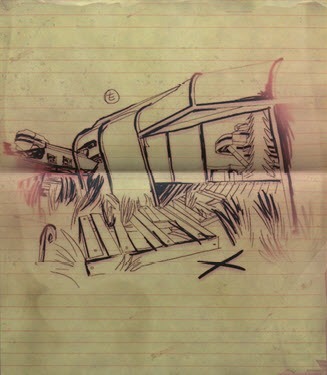 Right below Autumn Acre Cabin, you will need to jump down a ledge to reach it. 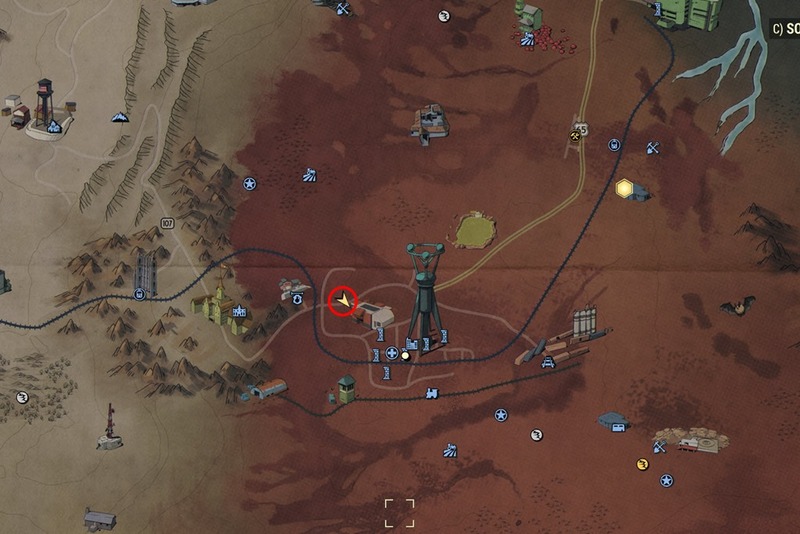 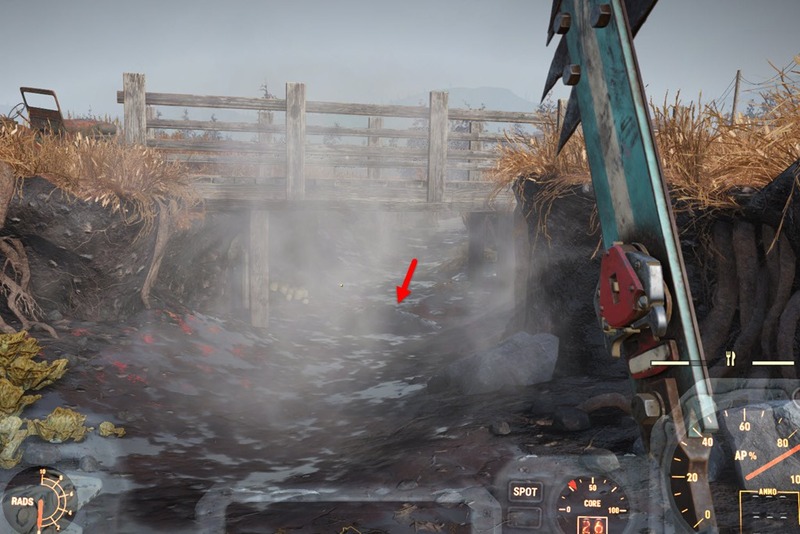 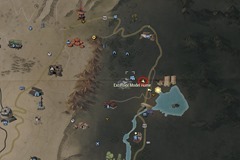 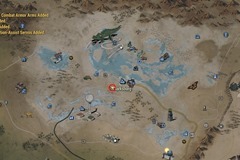 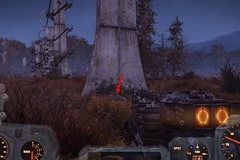 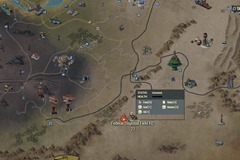 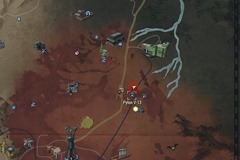 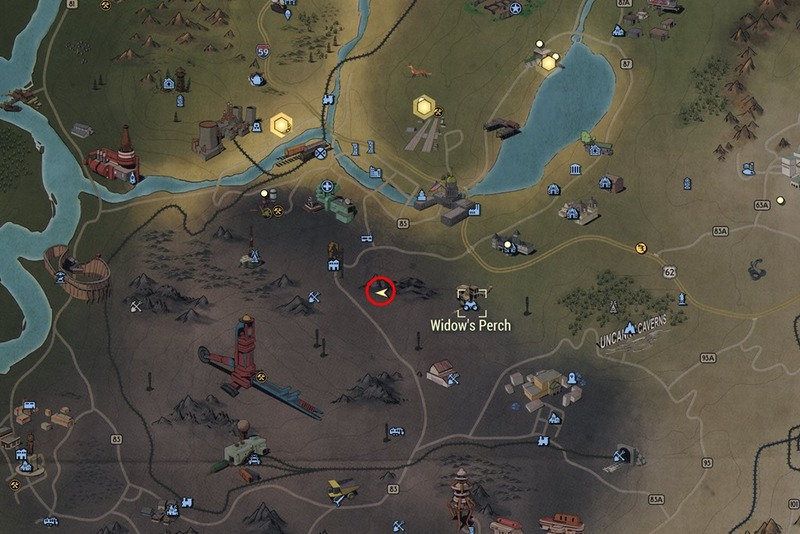 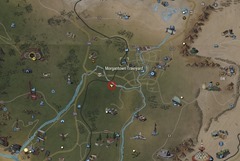 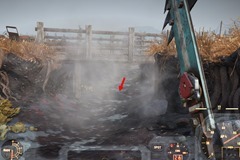 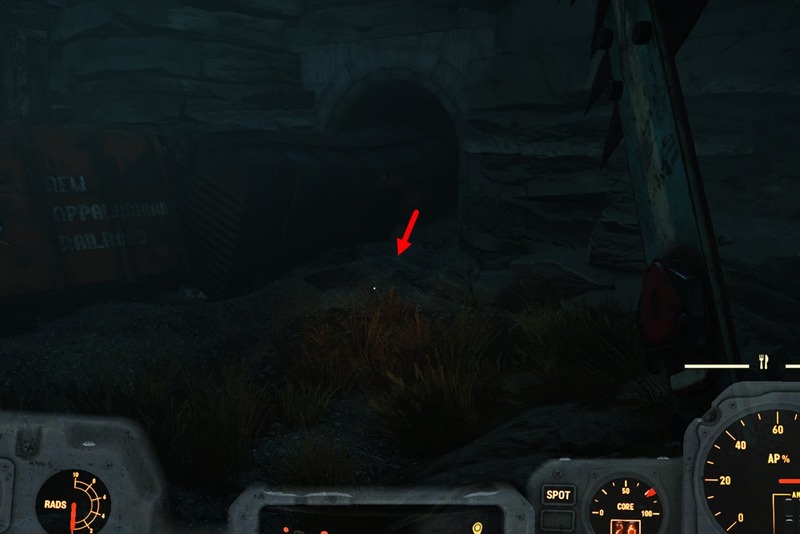 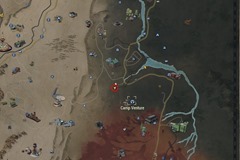 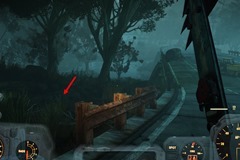 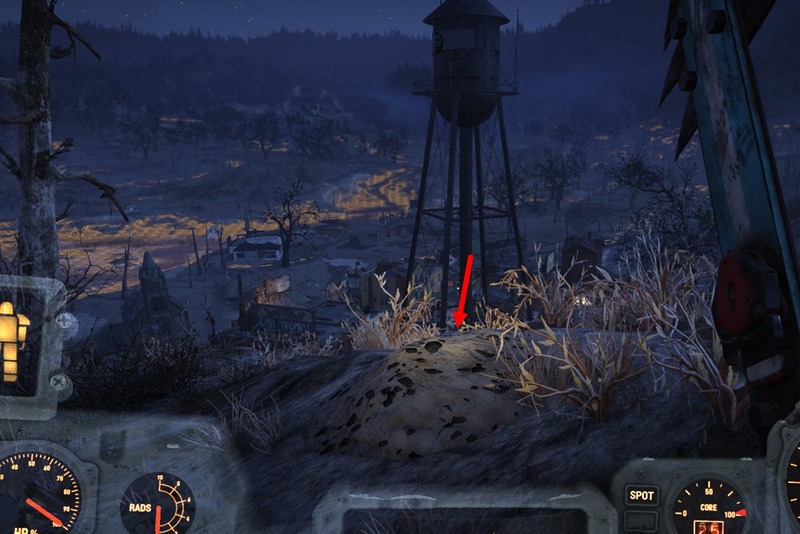 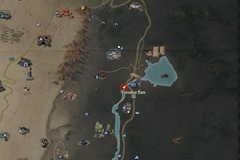 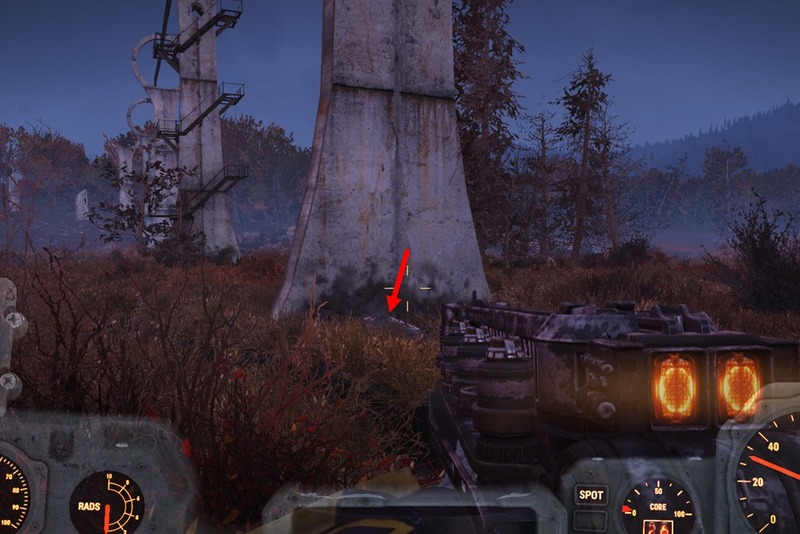 This one is right by the fissure site so be prepared for lots of Scorchbeasts in the area. Look for the abandoned truck near the fissure site, the mound will be right beside it. 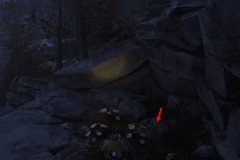 East of Hopewell Cave, near a cabin. 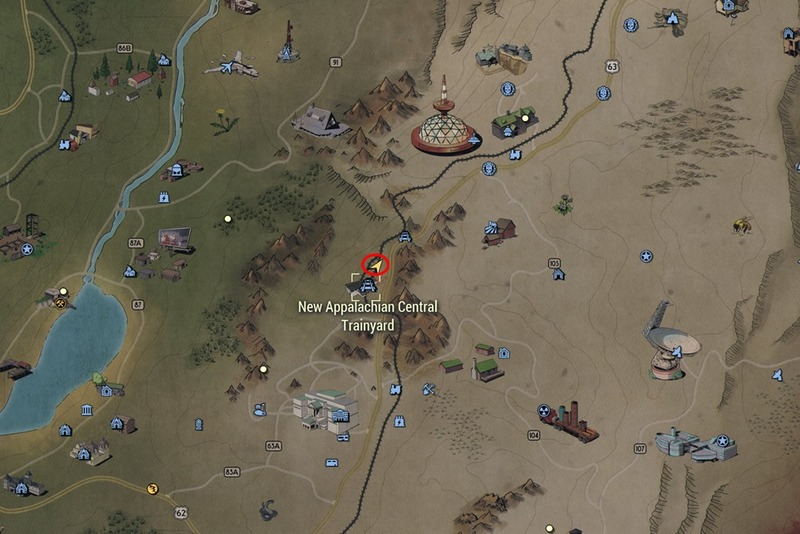 NW of Camp Venture, end of the railroad near the tunnel. Just SW of Southern Belle Motel, one of the mounds on the ground. 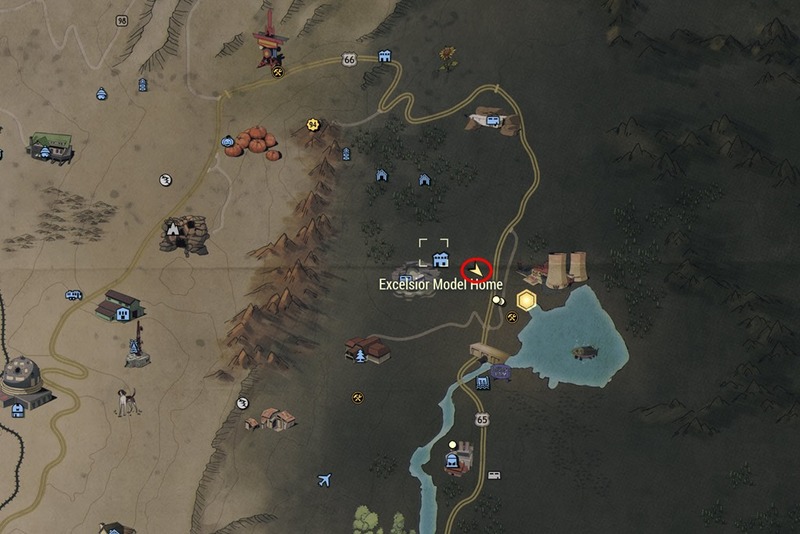 A bit tricky to find since it is covered by grass but it is just right of Excelsior Model Home. 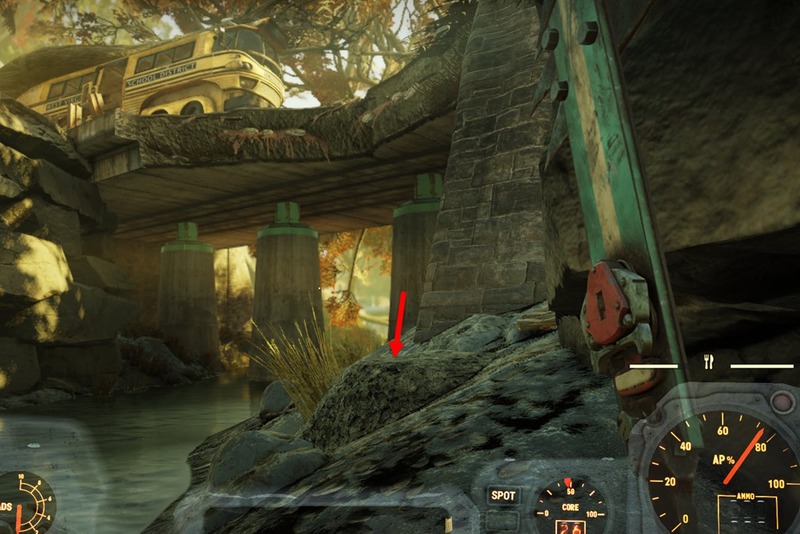 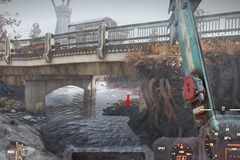 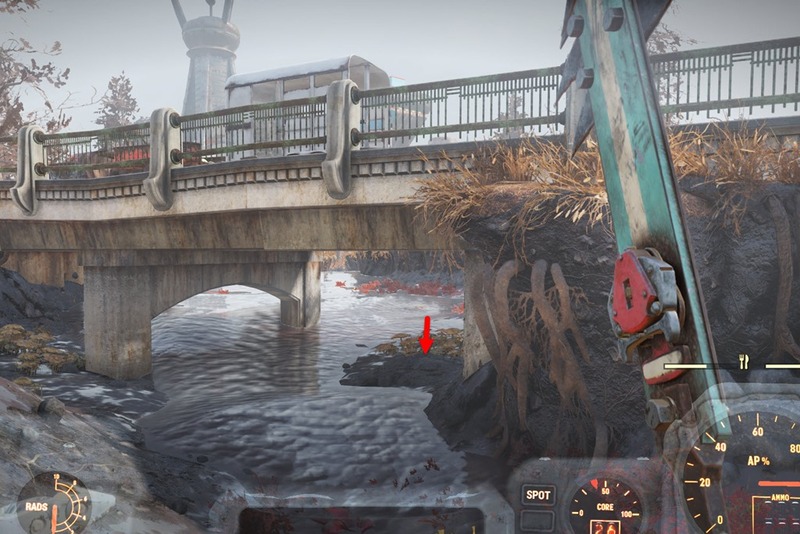 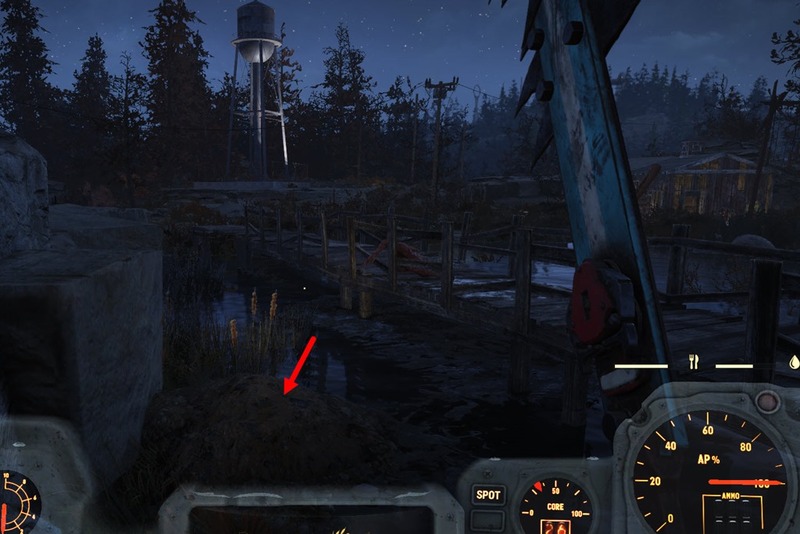 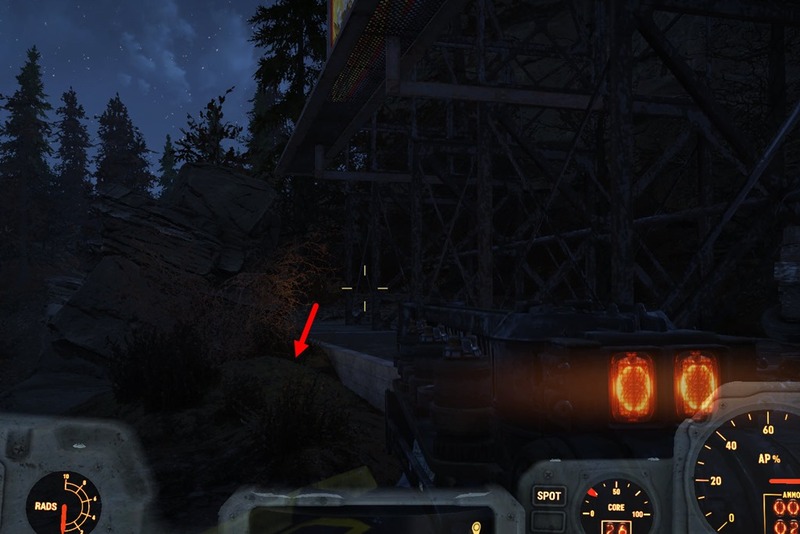 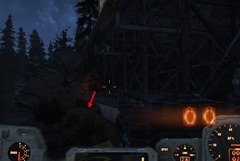 Use the bridge features to line up your character and then look for the mound. 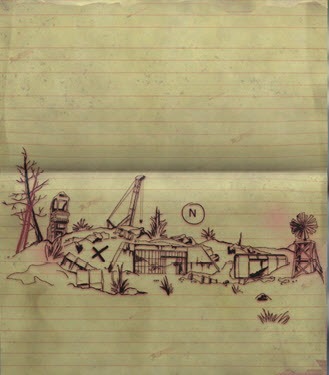 Hey Miss Dulfy, nice to have you around in the wastelands. 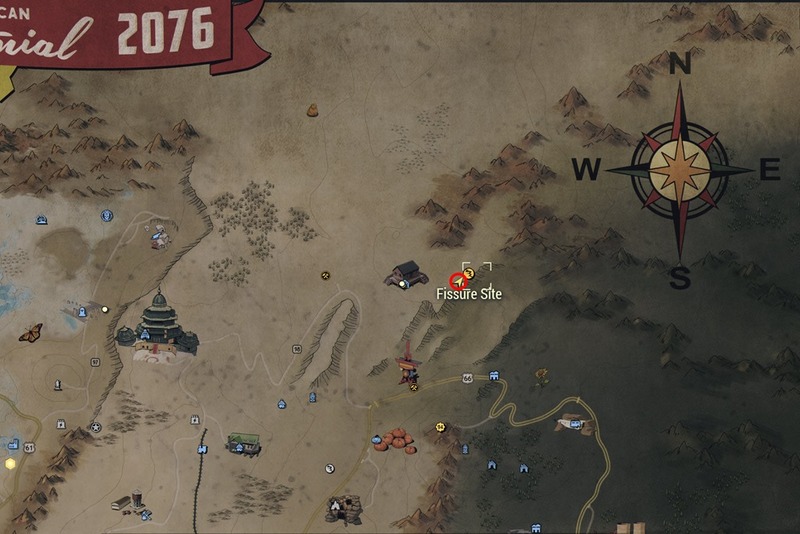 thanks for your great guides, again! 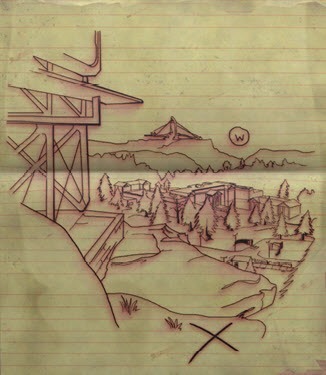 I created an account just so I could comment on this post – this is awesome work, looks like tons of hours put into this, thanks! 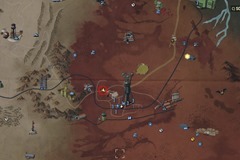 In all seriousness though thanks for the guide and not only this one, I have been using your guides across multiple games, you rock! 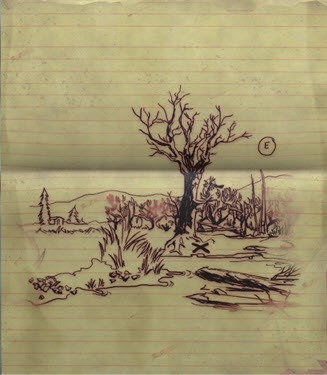 All the best to the new year!